Sat 27th Apr, 3pm. Live on our stage. the spell of an evil magician, a spell that can only be broken if a prince swears true love to her. 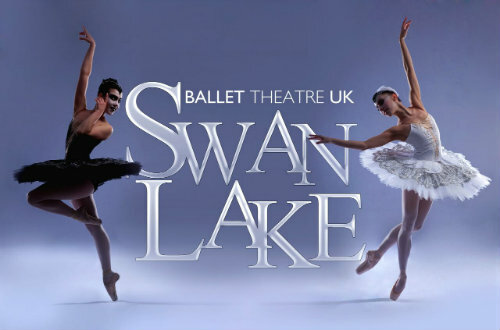 with a new love for Swan Lake.